Zakazat.ru Книги. Книги на иностранных языках. Altered Carbon: Netflix Altered Carbon book 1. Morgan R.
Titans of History: The Giants Who Made Our World. Sebag-Montefiore S.
The Beatles Lyrics: The Unseen Story Behind Their Music. Davies H.
Orsinia: Malafrena. 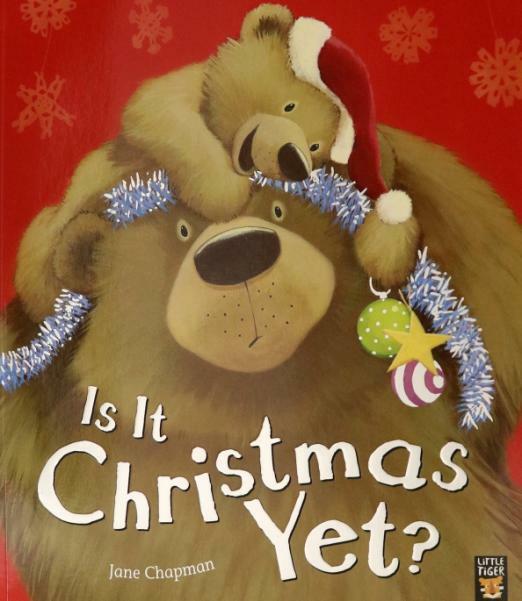 Orsinian Tales. Guin U. The Massacre of Mankind: Authorised Sequel to The War of the Worlds. Baxter S.
Valuing Your Collection: A practical guide for museums, libraries and archives. Try Not to Breathe. Seddon H.
The Honourable Schoolboy. le Carre J.
Archives, Second Revised Edition: Principles and Practices. 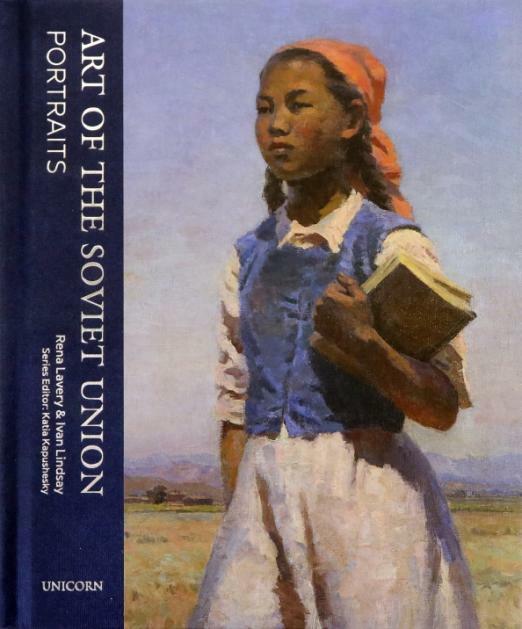 Art of the Soviet Union. Portraits. My Little Pony: The Pony Games. La ragazza nella nebbia. Carrisi D.
Ilya und Emilia Kabakov - Die Utopische Stadt. 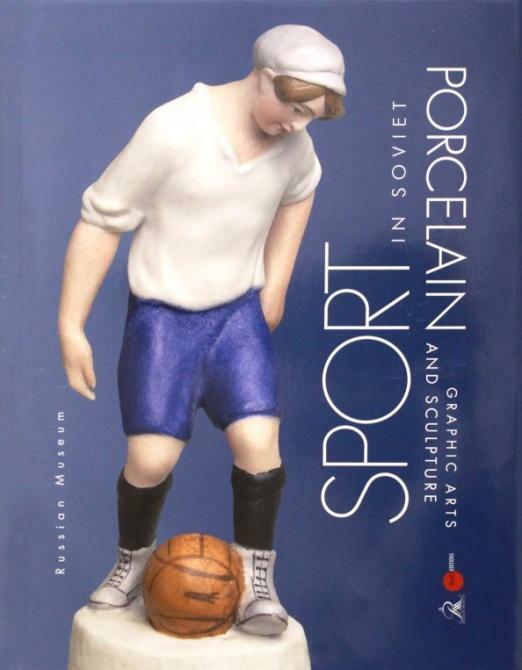 Sport in Soviet Porcelain, graphic arts and sculpture. The Invisible Man. Wells H.G. Cosmic Shift: Russian Contemporary Art Writing. Kabakov I.